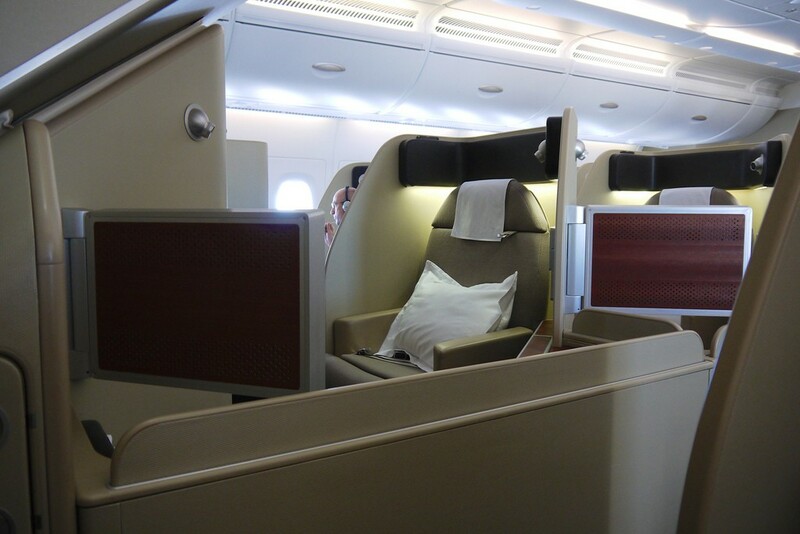 There’s a bias to the goal of flying in premium cabins on Point Hacks and many other points-focused sites, and I figured it was worth going back to basics for a moment to explain in more detail. In a nutshell – it’s because this is where you can get exponentially more value out of using your points, than redeeming them for Economy flights or physical goods. Here’s why. This topic is also covered in the Earning Points email course, but it’s worth going over again and in a little more detail. There’s some basic maths coming up. Stick with me. 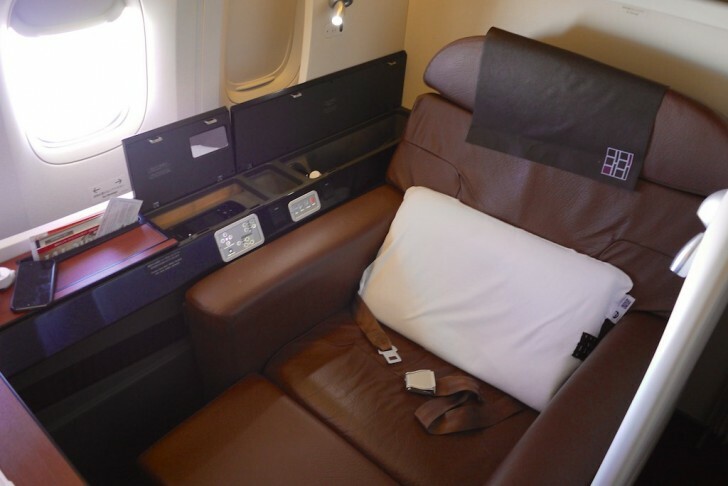 When you look at the cash prices of Economy, Premium Economy, Business and First Class airfares you’ll often find the cost for Premium Economy is 2x Economy, Business Class is 3-4 x that of Economy, and First Class is usually at least 6x or more than Economy. These are rough estimates. Yet, when using points, the multiples can be much lower – with Premium Economy usually costing 1.5x Economy, Business Class 2x Economy, and First Class at 3x Economy. This is a generalisation, but the rule often holds true – and with some overseas frequent flyer programs, the jump to Business and First Class when using points is even less. This is at least the case, for the most part, with both Qantas Frequent Flyer and Velocity pricing. As a result, the best value to be had from using points is usually to aim for Premium Economy, Business or First Class travel. This is also the reason why you’ll see negative commentary about ‘revenue-based’ frequent flyer programs – when frequent flyer programs switch to pricing their redemption options based on the cash price of a flight instead of using dedicated points pricing tables, this opportunity for great value disappears. There’s also the aspirational aspect of getting yourself into Business and First Class – it’s a fun, often once-in-a-lifetime style experience. Lying flat, eating several course dinners and otherwise feeling like you’re in a kind of small hotel at 36,000 feet is pretty amazing – and epecially so when you’ve scored a great points deal. Where else you can get great value from your points? Points redemption tickets are also usually far more flexible than paid Economy fares, so you can usually book and cancel with minimal or no cancellation fees. Another great value sweet spot is where cash fares on a route for Economy travel are particularly high – say, for regional flights where one airline has a monopoly, or for close to departure tickets. Take the Sydney or Brisbane to Lord Howe route for example – you’ll need 16,000 Qantas Points return, or somewhere close to $1,000 for a cash ticket. That’s the same amount of points needed as for a Sydney – Melbourne return ticket, yet the cost of a Sydney – Melbourne ticket could be around $250. The Lord Howe redemption would be a great value use of points, even after factoring the airline taxes and fees. Finding availability is hard, but if you plan ahead and can keep watch on availability, it’s not impossible to score a seat on a desirable route. 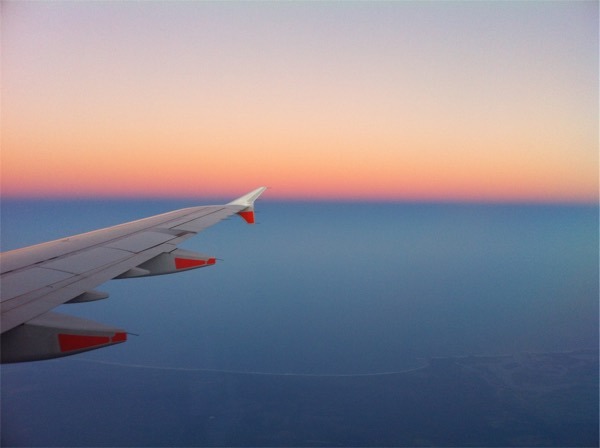 Redeeming your points for Economy flights are becoming increasingly expensive – for domestic Australian travel it’s not so bad, but Qantas especially like to charge a significant co-payment of several hundred dollars alongside the points you’ll pay for a flight. That co-payment could be half, or even more of the same flight if you paid outright when using cash – which is where a lot of frustration comes from when trying to use points. 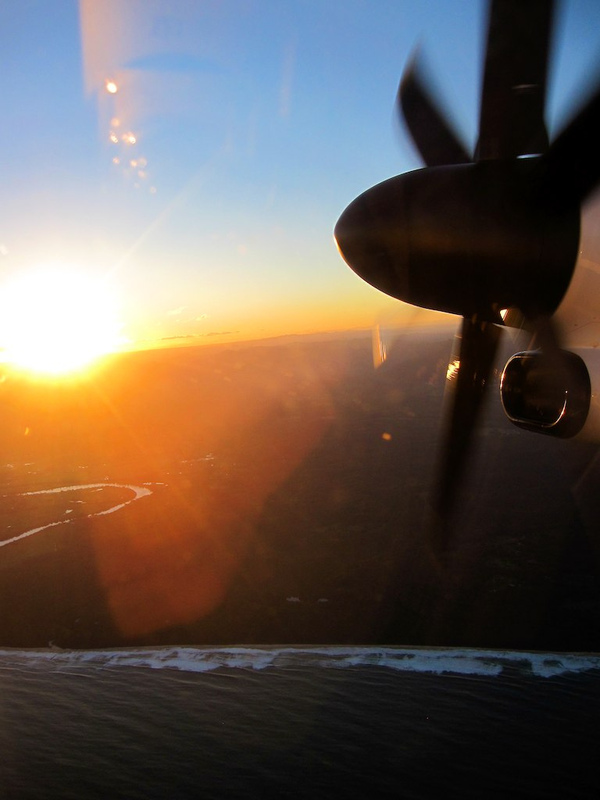 Instead of redeeming points for Economy travel with a large co-payment of taxes, try and keep earning them to use them for a higher value Premium Economy or higher flight, or look at domestic redemptions ons expensive routes or for last-minute travel. I’ve tried to keep this overview really simple and not go too deep into lots of examples. Seek out ‘sweet-spots’ in redemption pricing charts to get the most value when you come to using points – these are where you get maximum bang for buck. This could be due to a particularly great airline or cabin operating on a short route, or where a route is priced more cheaply for some reason comparatively to others. There are of course many exceptions to general rules, but hopefully this articulates why those who redeem a lot of frequent flyer points are so fixed on getting the most value from them by trying to fly in Business and First Class. Would I be right in thinking that a common exception to this rule is when flying a family of 4? I haven’t tried it yet, but I understand that if I’m trying to get my family of 2 adults/2 children to a destination, I should take whatever I can get as it’s hard to get 4 seats in a premium cabin (not to mention 4x the points…eek!) Or even split up with parents using points/children paying cash fares? I’d be interested to hear how other families manage this. Hey Monica – family travel definitely makes it much harder, I know! For us, I am more often that not splitting us up. Yes, it’s about taking what we can get, but keeping to look out for any deal, new routes that offer good availability, or last minute seats opening up that might allow us to travel together. That and targeting airlines that open up more than two seats (Virgin Australia is great at this domestically). And yes, if necessary, I might pay one passenger out of 4 in cash if it really makes sense to do so. I would also suggest, and I could be wrong, the oneworld award, for economy, business and first, are great value.